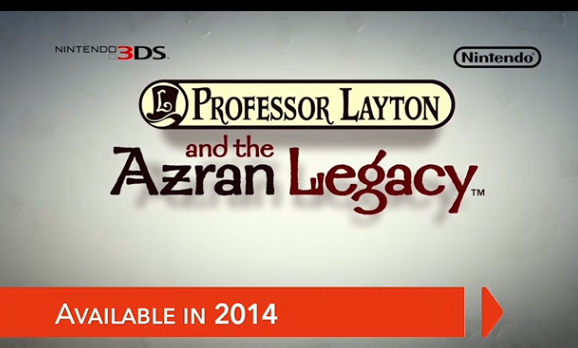 Professor Layton made an appearance during Nintendo Direct today with a new title announced. You’ll be getting the final part of the Layton story with Professor Layton & The Azran Legacy. Players will be solving puzzles just like they would previously and it’ll be coming to the 3DS sometime in 2014. But that’s not all, Nintendo didn’t announce a date but did say that Professor Layton x Ace Attorney with Phoenix Wright will be coming to North America, which rules so hard.